Former NFL star, Darrell Green, was born February 15, 1960 in Houston, Texas. 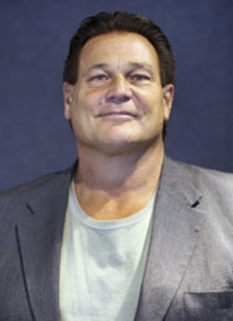 Green played for the Washington Redskins from 1983 to 2002. He is widely considered to be one of the greatest cornerbacks to ever play football. 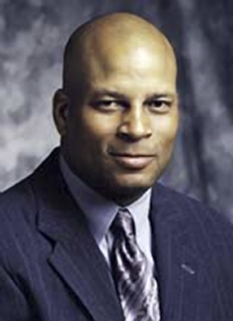 Green was inducted into the Pro Football Hall of Fame in 2008. Darrell Green was drafted in the first round (28th overall) of the 1983 NFL Draft by the Washington Redskins. The first time he touched the ball, during a pre-season game against the Atlanta Falcons, he returned a punt 61 yards for a touchdown. 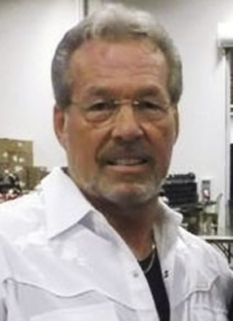 During his first regular-season game, he made his first big play when he ran down running back Tony Dorsett of the Dallas Cowboys to prevent a touchdown. Green started all 16 regular season games during his rookie season and finished fourth on the team in tackles with 109 and led the team in solo tackles with 79. He was runner-up for the Associated Press NFL Rookie of the Year Award. During the strike-shortened 1987 season, the Redskins went 11–4 and Green had a very successful year. He registered a career-high three interceptions in a game against the Detroit Lions on November 15, 1987. Two of his more notable performances occurred in that post season. One happened during a divisional playoff game against the Chicago Bears, where he returned a punt 52 yards for the game winning touchdown. During the return, he tore rib cartilage, but continued to play. Then in the 1987 NFC Championship game, on a pivotal fourth-down pass play at the goalline late in the game, Green jarred the ball from Minnesota’s Darrin Nelson to secure a Redskins 17-10 victory that enabled the team to go to Super Bowl XXII. Darrell Green was also successful in the 1990s. 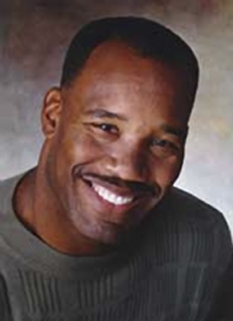 In 1997, Green returned an interception 83 yards for a touchdown against the Philadelphia Eagles, which was the longest return of his career. Then on December 13, 1997, he played in his 217th career game as a Redskin, breaking Monte Coleman's record for games played. In a 1999 game against the Arizona Cardinals, he intercepted his 50th NFL pass against the Jake Plummer at FedExField. In his last game on December 29, 2002, Green and the Redskins defeated the Dallas Cowboys 20-14 at FedExField. During the game, he returned a punt on a reverse from Champ Bailey for 35 yards which is the longest gain of any kind for a player his age (42 years, 327 days). Darrell Green retired after the 2002 season at the age of 42, the oldest Redskin, having played for six head coaches: Joe Gibbs, Richie Petitbon, Norv Turner, Terry Robiskie, Marty Schottenheimer and Steve Spurrier. Green and former Los Angeles/St. Louis Rams offensive lineman Jackie Slater are the only players in NFL history to play for the same team for 20 seasons. In his 20 NFL seasons, Green recorded 54 interceptions, which he returned for 621 yards and six touchdowns. He also added two additional touchdowns on interception returns in the post season. Three times he recorded a career-best of five interceptions in a season (1984, 1986, and 1991). Green also returned 51 punts for 611 yards and recovered 10 fumbles, returning them for 131 yards and two touchdowns. Also known for staying healthy, he missed just 25 games throughout his career. 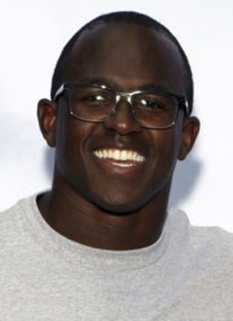 Green is the four-time winner of the NFL's Fastest Man competition, and the only undefeated multiple winner in NFL history. In addition, Green ran the fastest verified (albeit unofficial) 40 yard dash to date, doing so in 1986 at Redskin training camp in Carlisle, Pennsylvania with a time of 4.09. Then, at age 40, he was clocked in a hand-held time of 4.24 in the 40 yard dash. Darrell Green was with the Redskins for their victories in Super Bowls XXII and XXVI, and started in their loss to the Los Angeles Raiders in Super Bowl XVIII. 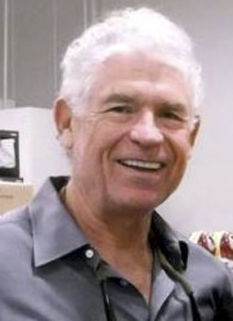 Green recorded an interception in Super Bowl XXVI and a then-record 34-yard punt return in Super Bowl XVIII. 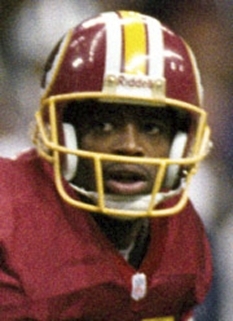 Darrell Green was named All-Pro in 1986, 1987, 1990, and 1991 and was voted to seven Pro Bowls. 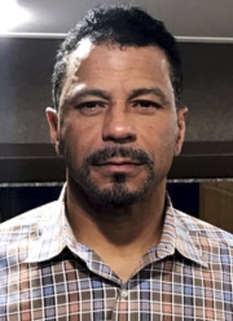 He is a member of the National Football League 1990s All-Decade Team as well as winning all four NFL Fastest Man competitions he participated in. His pre-grame rituals included eating and sticking Tootsie Rolls in his sock claiming that the candy helped him run fast. DISCLAIMER: PFP Sports Talent Agency does not claim to represent itself as the exclusive agent for Darrell Green. PFP Sports Talent Agency is a booking agency that represents organizations seeking to hire pro athletes and sports personalities such as Darrell Green for speaking engagements, personal appearances, product endorsements and corporate entertainment. Fees on this website are estimates and are intended only as a guideline. Exact fees are determined by a number of factors, including the location of event, the talent’s schedule, requested duties and supply and demand. PFP Sports Talent Agency makes no guarantees to the accuracy of information found on this website and does not warrant that any information or representations contained on this website will be accurate or free from errors. We are often asked how can I find out who is Darrell Green's agent? To find Darrell Green appearance fees and booking agent details, you can contact the agent, representative or manager through PFP Sports Talent Agency for speaking fee costs and availability. PFP Sports Talent Agency can help your company choose the ideal sports personality for your next marketing campaign. 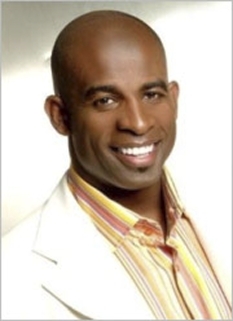 To hire Darrell Green for an appearance, speaking event or endorsement, contact Darrell Green's booking agent for more information.